Start the Pride parade early by joining San Francisco FrontRunners for the 34th Annual Pride Run. The SF FrontRunners is an active group that encourages gays, lesbians, and LGBT-friendly athletes to join together to do something they all love. 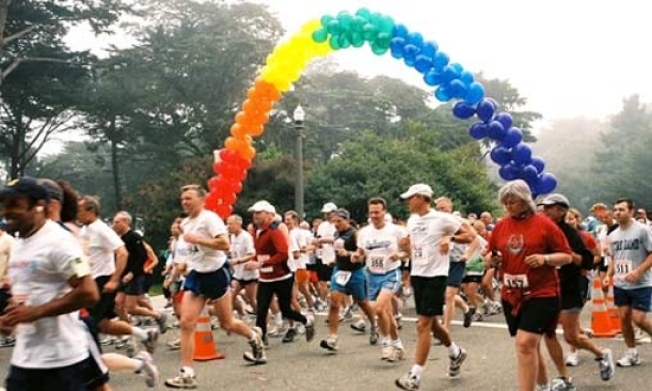 SF FrontRunners Pride Run has been going on for over 30 years and helps set the tone for pride weekened. Don't miss out on the fun and don't forget to bring your running shoes! TIME: 9:00am -- followed by an after party!